Do you attend mathematics symposiums or enjoy figuring out challenging math problems in your spare time? If calculus, geometry, and algebra are all music to your ears, then chances are you love math! 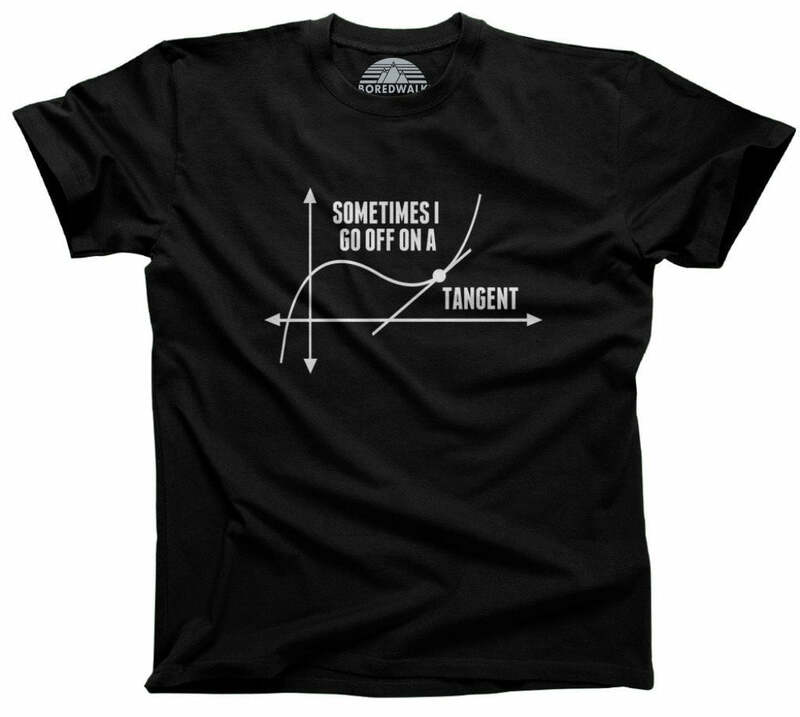 So, now that we got that revelation out of the way, why not let the world know your unapologetic mathematician status with this nerdy tshirt...did we say nerdy? We meant "super cool math shirt" that very stylishly states that you love math. Whether you're searching for the best math geek shirt on the internet, mathematician tops and tees, or a math tshirt fit for your favorite math teacher, this math lover shirt is sure to solve all of your problems *wink*!